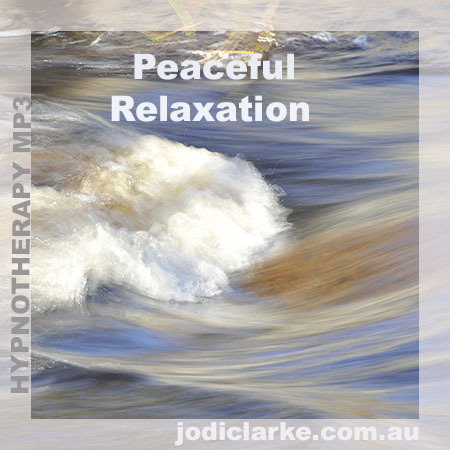 This short peaceful relaxation hypnotherapy is like a day spa for the mind and body. Drift into a wonderful state, letting go of all the stress, worry and fast pace of today. You’ll pop out the other side feeling calm and relaxed ready to face the world with grace and presence. Ahhhh pure bliss.